Dentagama is a worldwide dental social network featuring dental reviews and testimonials. 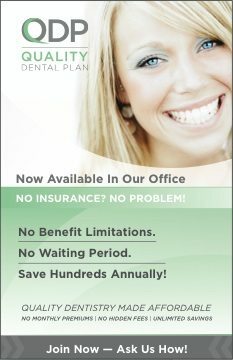 DentaGama.com advertises that they are a worldwide dental social network. Here you can find the right dentist, get to know his qualifications, the dental team and exact location. Every profile includes several sections so there is plenty of information that can be included. With the help of our dental network it will be easy to contact the right specialist no matter which part of the world you live in. 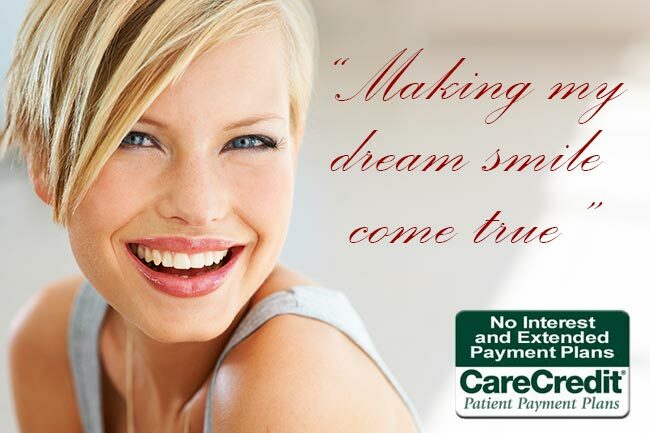 The options for dental treatment vary a lot and you will be able to discover all the options you have available. In the gallery section you can have a glance at the clinic’s atmosphere and get to know the work process. The clinical cases are also tempting to look at, just to know what results to expect. Our rating system will help you get an idea on the patients’ feedback. We know that the reviews are a substantial part of a dental reputation so we have tried to stress the importance of it. Dentists can develop their personal blogs, share their experience, interesting clinical cases and promote their dental practice before our audience. Dentagama is a network created for both patients and dentists. It also includes dental technicians, x-ray laboratories and dental companies – every aspect of the dentistry you can think of. 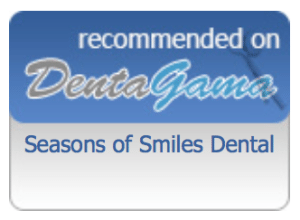 We at Seasons of Smiles Dental wish DentaGama.com the best.